Whether you are a small company or large - is it worth reality checking your employees? 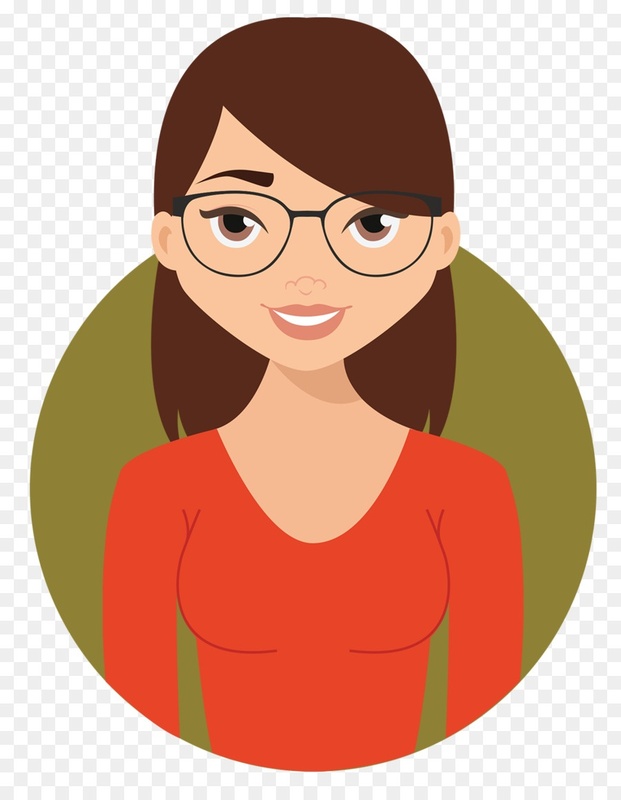 The Society for Human Resource Managers (SHRM) defines resume fraud as a "job seekers’ intentional inclusion of false information (fabrication), overstatement of otherwise accurate information (embellishment), or omission of relevant information (omission) on resumes in an effort to deceive. What is the cost to U.S. Businesses? Story: Ex-CEO Scott Thompson was fired from Yahoo! When activist investor Dan Loeb notified the board of Yahoo! that he, in fact, did not hold 1 of the 2 degrees he listed on his resume. Scott Thompson claimed he graduated from Stonehill College with a degree in accounting and computer science. This was a lie. Scott only held a degree in accounting. Yahoo! replaced Scott that same year. Story: George O’Leary resigned from Notre Dame as head coach after just five days of being hired. In 2001, O’Leary admitted to false information found on his resume. The uncovering of false information included education and athletic accomplishments. O’Leary claimed he earned a master’s degree from NYU which turned out to be a lie. O’Leary also indicated he had three varsity letters in football from the University of New Hampshire. Story: Marilee Jones resigned after roughly three decades when news of fabricating her own education credentials became aware. This may as well be the definition of irony. Jones listed on her resume she had three degrees- when in fact she had none. After this came to light and causing a frenzy in the admissions department, Jones felt it was time to end her 28-year lie and leave the school. Story: Ex-CFO Kenneth Lonchar helped inflate the value of a $30 million licensing agreement with AOL (Law360). In 2002, it came to light that Lonchar padded his academic credentials. Lonchar claimed he had an MBA from Stanford, turns out he did not hold an MBA from any school. Lonchar’s activities within Veritas cost the company millions of dollars in penalties and disgorgement. Bottom line, people are lying on their resumes and it is increasing every year. 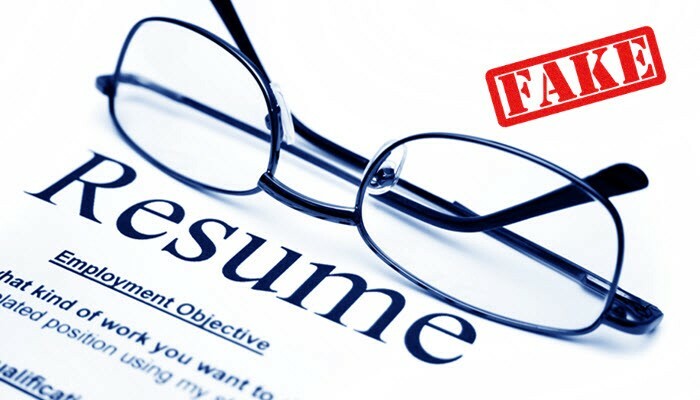 Reality check your applicant’s resume! If a person lists a job, degree, or experience on their resume, even if it is not required for the job they are applying, verify it. If an applicant is willing to “exaggerate” about any of this, what else will he “exaggerate” about?